Most schools just “throw” teens into either their adult program or even worse lump their teens into a children’s program. Which is the reason why the “others” do not have a successful teen program. During these teen years, students are normally finding themselves “stuck” between getting out of the mold of a child, yet still maturing and entering into adulthood in a positive manner. With peer pressure and the enormous additional stressors that teenagers have in their daily lives, offering them their OWN class is only going to help them grow into the mature, positive role models and leaders that we KNOW they can be. (And that we EXPECT and NEED them to be.) Being placed into an adult class can be scary for a 13 or 14-year-old in a group setting that is physically harder and faster paced. Besides drilling and training with students double or triple their ages, keeping up can be quite overwhelming. Also, when a teen is placed in a class with seven or eight-year-olds, they quickly lose interest by being slowed down in order to keep pace with the natural flow of much younger students. Their age and size is also counterproductive to the younger children in the same manner that a teen may feel training with a 35-45-year-old. Our Extreme Skillz Program is used to develop leaders while maintaining the standards of our curriculum and keeping discipline and safety solid constants. 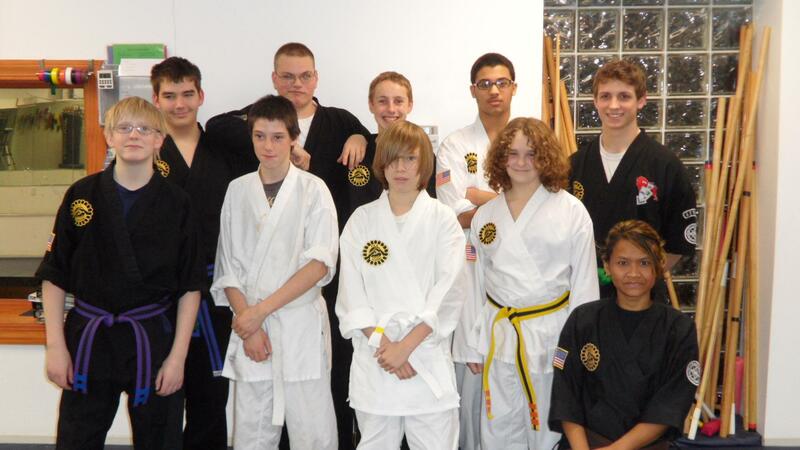 We at PKA Karate realize that there are a LOT of diamonds in the rough in this group of students and many future teachers can emerge from seeds planted during these years. The bar in this class is set very high, the discipline is solid, but there is certainly a TON of fun to be had here as well. It is certainly one of the most exciting groups during the week to work with in regards to energy and output. This group is the epitome of the word family. Again with this group, all students have a bound syllabus, which they must bring to every class. It contains their material and notebook. When they are ready to progress, the instructor will sign off and they are then permitted to participate in testing to showcase their skill and knowledge in the hopes of advancement.